Day 2: Studying til 5am for my big test tomorrow.. need coffee. Day 3: Coffee…please… any will do…please…I’m dying here!" But I cannot say the same for those in Japan. 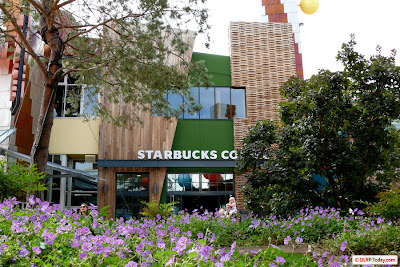 I, the ultimate Starbucks-fan(I am an ultimate Park Shin Hye fan, too!!! ), am giving up coffee… and fruit juice… and soda(I’m allergic to soft drinks anyway)… everything except tap water. "If I give up latte for a month, I will be able to save $100 USD to help Japan. ($3.33 x 30 ≈ $100)"
Japan needs the $100 more than Starbucks does. And the Japanese need warm food and water more than I need lattes. 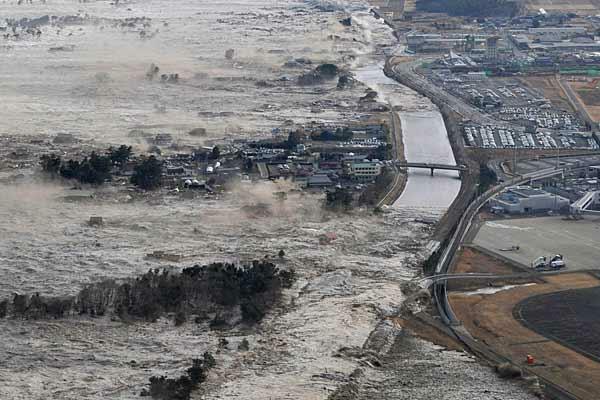 On March 11th, a powerful earthquake with a magnitude of 8.9 struck Japan. 8000 died, 13000 are missing, 500,000 lost their homes. Among those who died, 6 heroes who were engineers at the Fukushima nuclear power plant sacrificed their lives for the nation’s safety. 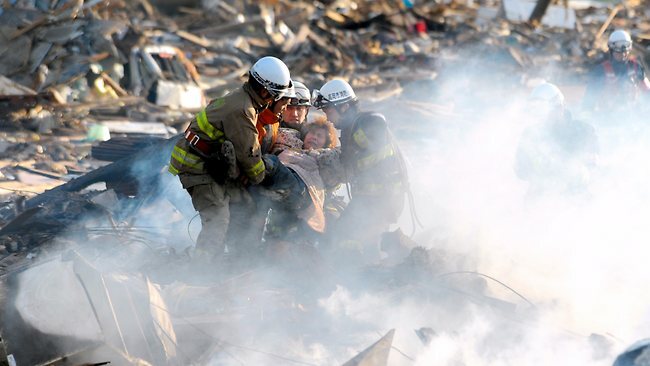 Reports are still coming in, but it appears that many schools, hospitals and other buildings have collapsed. Some of you might drink a coffee every day. Some of you might take taxis/drive to your work/school. Some of you eat out every day/night. Would you be willing to give it up for two weeks, or more, to help people in Japan? - Liz from the USA said she is going to drive less this week for Japan. - Ridj from Indonesia said she is going to pack lunch instead of eating out for Japan. - Sean said he is going to take the train(subway) 3 times more than he usually does, to save money for Japan. - Dorothy from the USA is going to give up her Starbucks run (hey, just like me!). - Katie from New Zealand said she is going to take the bus to work instead of taxi. - Raine from the Philippines said for Japan, she is willing to give up her happiness for a day. My good friend Kenes said she has been saving up for a Hawaiian vacation with her family. But she has decided to cancel the trip and donate all the money to Red Cross’s Japan relief fund….etc. 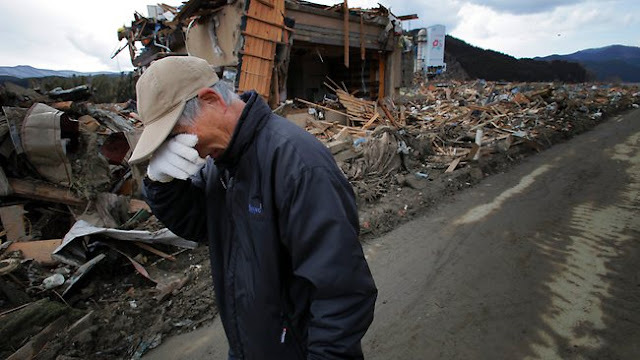 The people of Japan continue to suffer so much and we can all do something to help. 1. Decide what you are willing to give up in a daily life: could be anything from a coffee, snack to even a bus ticket – walk to work, or ride a bicycle! Korea Food for the International is a non-profitable organization established in 1989 as a national organization in support of food for the Hungry International(FHI). 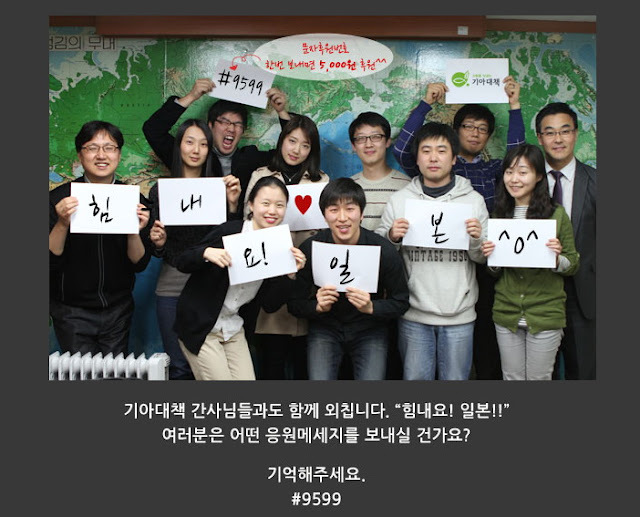 KFHI was the first NGO registered in Korea to send aid to foreign countries. KFHI is incorporated in Switzerland and maintains on-going programs in over 74 countries located in Asia, Africa, the Americas, and Eastern Europe. Shin Hye has also joined forces with non-profit Korean organization "기아대책 KFHI" in promoting its Japan fundraising project. Since the donation link on "기아대책 KFHI" 's website only accepts Korean citizens' donation (require Korean id #), we at Park Shin Hye International Fanclub has joined Shin Hye in this meaningful event. With approval and help from her team, we will now be receiving donations and forwarding them to "기아대책 KHFI". If you’re not a part of the donation project yet, why not join us now? It’ll be good for you and for some families in Japan who are not all that different from yours except that they lack clean drinking water and food. Yes, right now my hands are shaking, and I am falling asleep although it’s only 5pm in the afternoon. And I don’t think I can stay up tonight revising for my exams without coffee. But hey, I am proud to say that, I am indeed making a difference to this world. PS: Starbucks, I miss you. There are people in Japan who have almost nothing but they are willing to share this with their neighbors because its the humane thing to do. the sorrow and horror they've experienced is too much to bear,such heartbreaking scenes and images..
thank you "starbucks and park shin hye fan" for sharing this,truly inspiring..
a little help,a little sacrificed on our part will go a long way to somehow ease the suffering of our brothers and sisters in japan. I laud your efforts for helping out. It is true that a little "discomfort" (i.e. not having your routinary coffee or snack) can indeed go a long way.